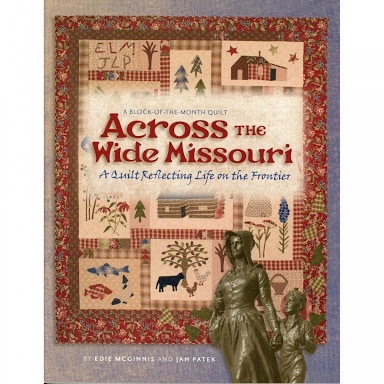 Browse: Home » 2017 » June » 18 » Across the Wide Missouri:A Quilt Reflecting Life on the Frontier. There are 12 stories honoring the courageous women who left their mothers and fathers, sisters and brothers behind to go West. Their stories are sometimes tragic and sometimes funny. Even though they never knew one another, they had one thing in common – uncommon courage. 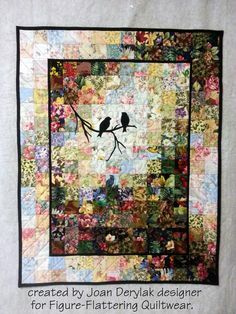 The featured quilt of the book – the Star’s 2010 block-of-the-month project – is offered in two different colorways – Jan’s version and Edie’s version. 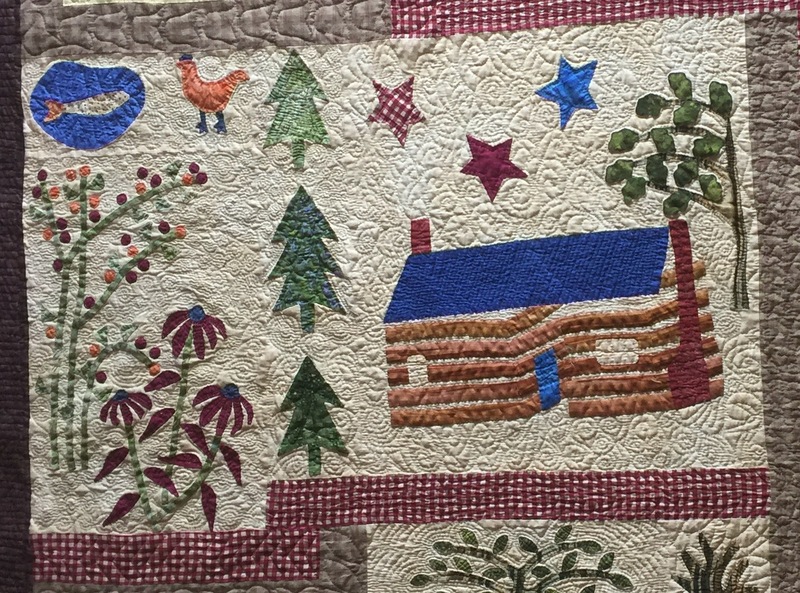 Also, as you delve into the book, you’ll find quick and easy projects honoring the pioneer spirit. 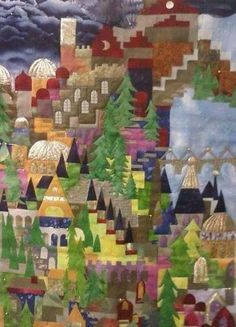 The church was the community gathering place for families on the frontier and Jan reminds us of that with her Church Bells in the Snow wall hanging. 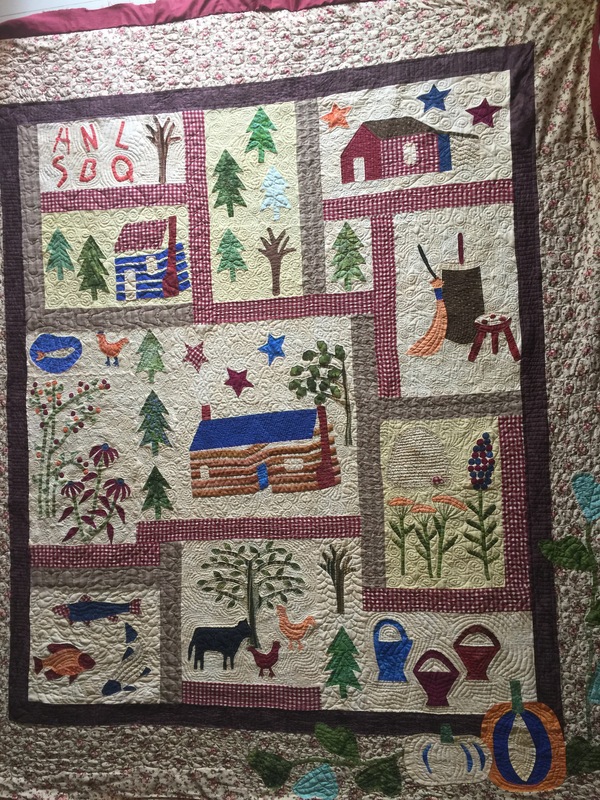 The 9-block Gone Fishing quilt reflects the importance of nature’s offerings for the hardy pioneers who made their way West. Reading this book you will be reminded of the incredible pioneer spirit and bravery shown by the intrepid women who stepped into the unknown and made history. 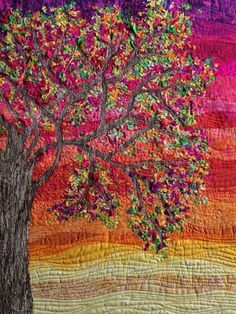 I bought the book in 2011 in a quilt shop in USA, I started making some of the blocks in 2013, work ont his quilt on and off, while I also working on other projects. 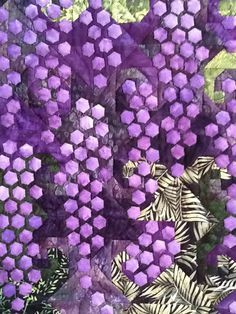 Finished all the blocks around 2015 and started handquilting it. 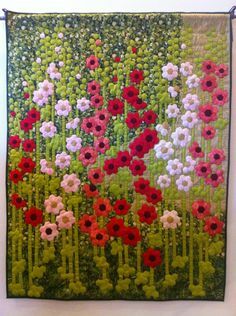 This handquilting process also on and off, as I received some orders from customers. Work on the binding next week to finalize it.